NBCU has announced the launch of The Olympic Channel. This new programming will take the place of Esquire and Universal HD. This new service is launching on July 14th in standard and high definition in the expanded cable package. 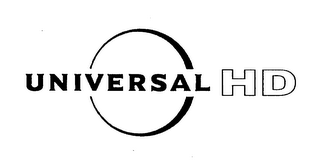 NBCU has announced that it will be discontinuing Universal HD and Sister Lakes Cable will be removing Esquire from the expanded cable package on July 14th. This is in preparation for the launch of new programming. 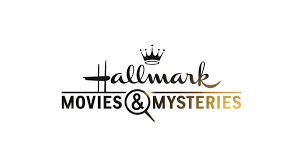 We proudly would like to announce the launch of Hallmark Movies & Mysteries to our basic lineup. Hallmark Movies & Mysteries can be found on Channel 40. We proudly would like to announce the launch of Classic Arts Showcase to our basic lineup. Classic Arts Showcase can be found on Channel 4. New Services added to Expanded Cable. Comments Off on New Services added to Expanded Cable. Sister Lakes Cable adds MLB and NHL in HD to line up. Comments Off on Sister Lakes Cable adds MLB and NHL in HD to line up.